Are you planning a tour to New York City (3 days) or shopping in Pennsylvania (Grove City Prime Outlets) and require transportation for a large group with comfortable and quality services? 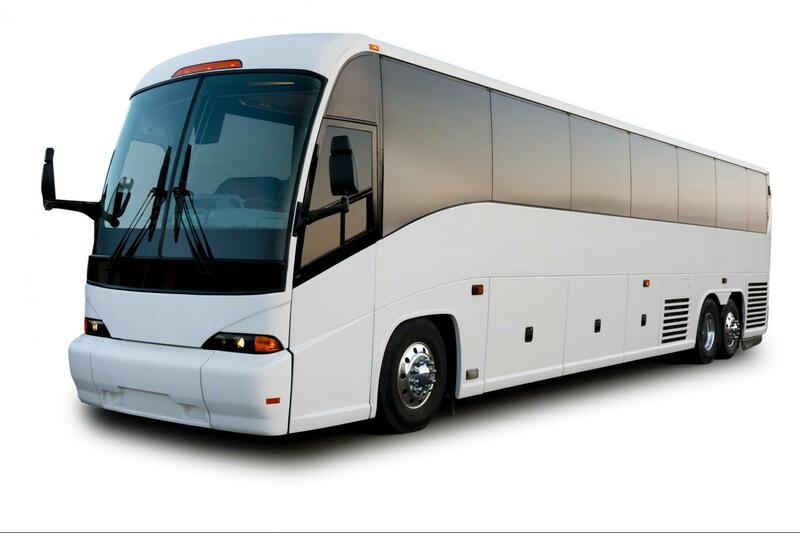 Our 47-58 seater luxury coach buses are suitable for over night long distance travels with large groups. Our motor coaches are fully equipped with advanced technology to entertain you throughout your travel. We also have on-board washroom, over-head storage compartments, reading lights, large windows for site seeing and reclining seats – great to snooze on if you get sleepy.